Rent a Dream. Buy a Dream. 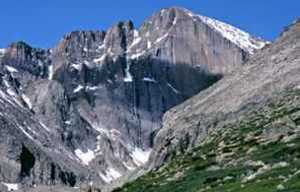 We have the largest selection of vacation homes, vacation cabins, and vacation condos in Estes Park. 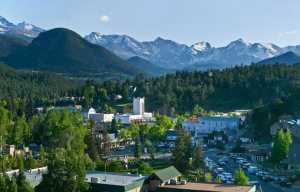 Surround yourself by sumptuous natural beauty, and enjoy all of the activities that Estes Park has to offer. We specialize in customer service, you will have our unparalleled attention and support. You will also be able to rely on our expertise to answer any and all of your questions or concerns. We are your complete resource, and we focus on YOUR best interest.